Hair Products. 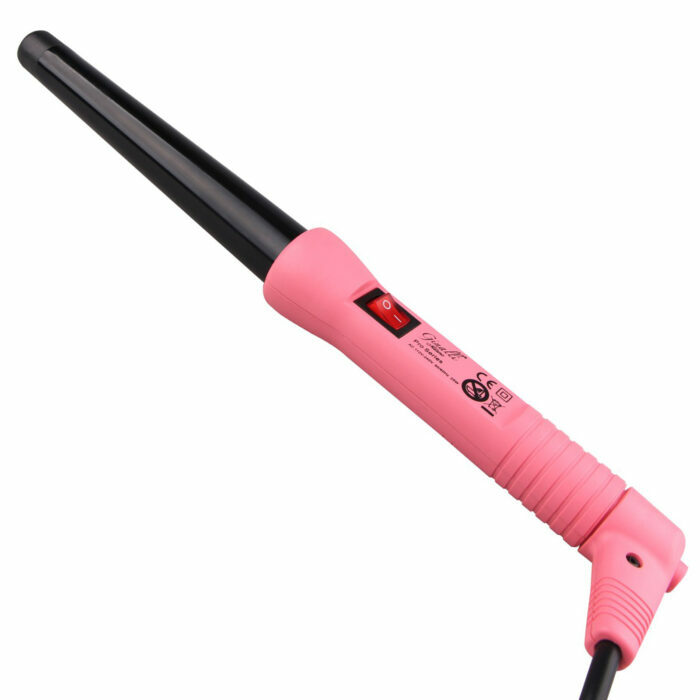 Hair Straightener. 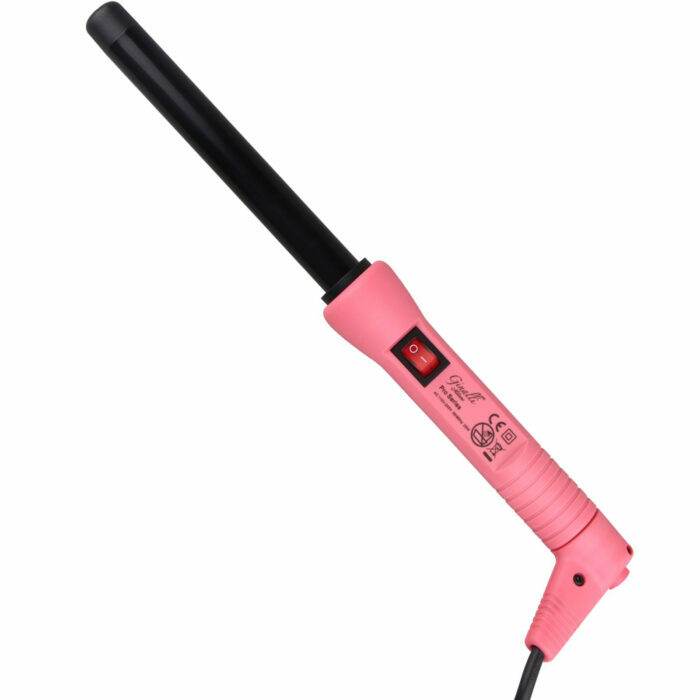 Curling Irons. Flat Irons. 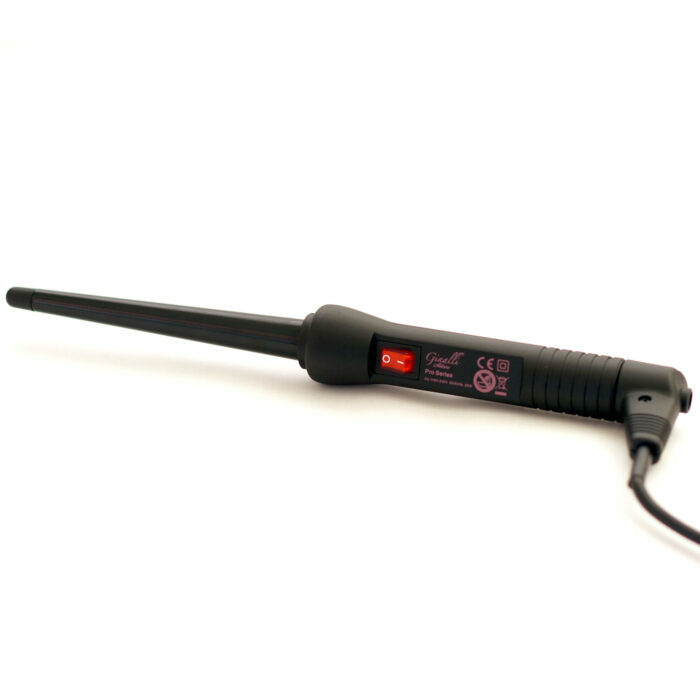 Heat Brush. Copyright © 2018 Ginalli Milano LLC. All rights reserved.